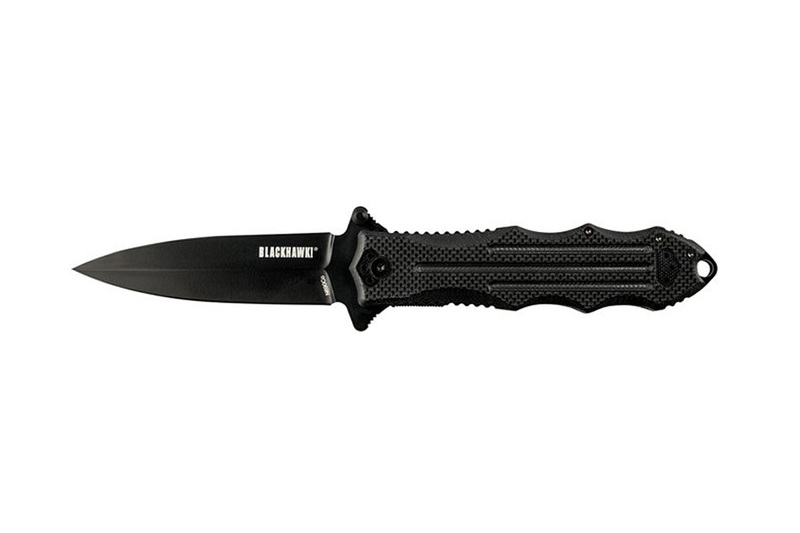 Blackhawk MOD SFK Knife, Tactical Issue, Matte Black, G10 Grip. 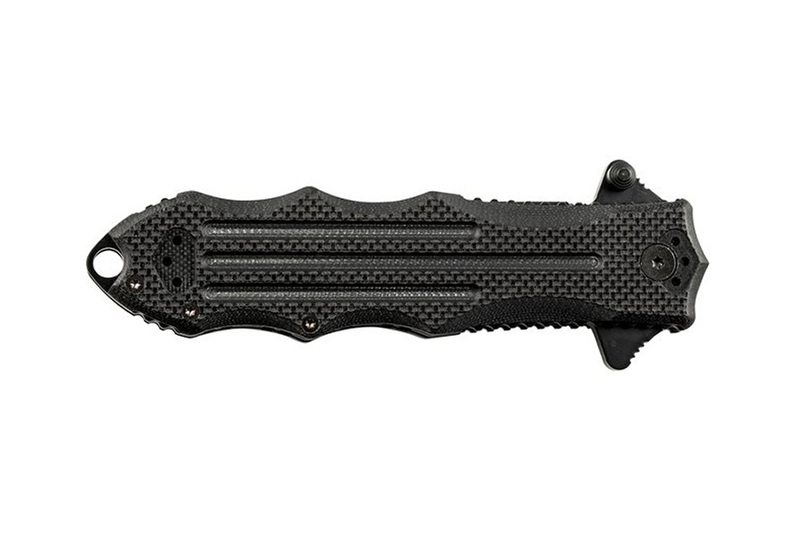 Blackhawk MOD SFK Tactical Knife. 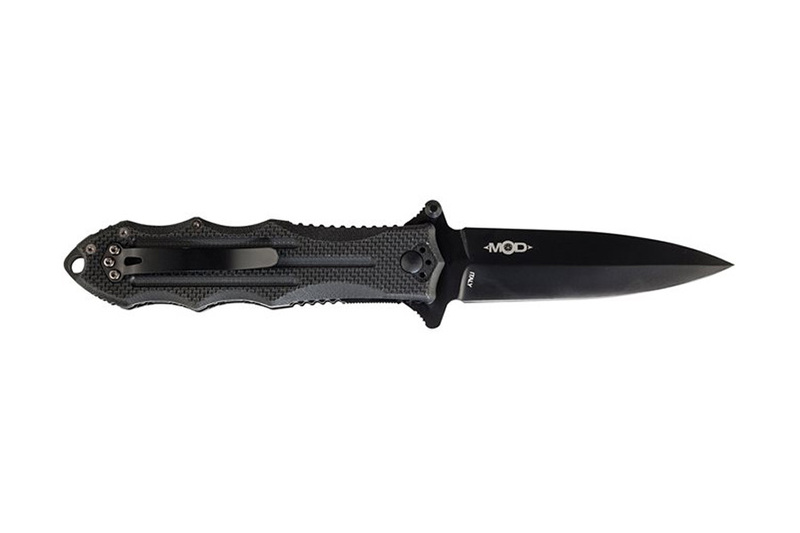 Features a 4" N690CO matte black stainless steel blade, ambi blade thumb stud, liner lock, black G10 handle, belt clip, and lanyard hole. # 15SF01BK, made in Italy.